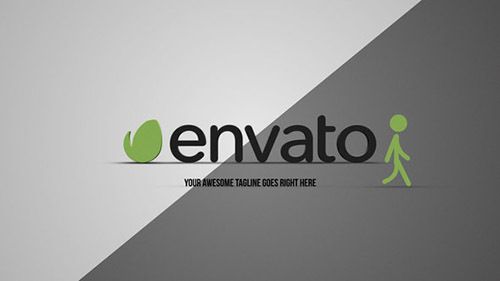 Here’s a simple, stylish logo build up by this interesting, little stick figure. If you have more than 2 letters in your logo, then this is the right project for you. Full HD After Effects template. CS5 and above compatible. NO third-party plugins needed, only Cycore effects. Pre-rendered stick figure. Help file included for an easier customization.